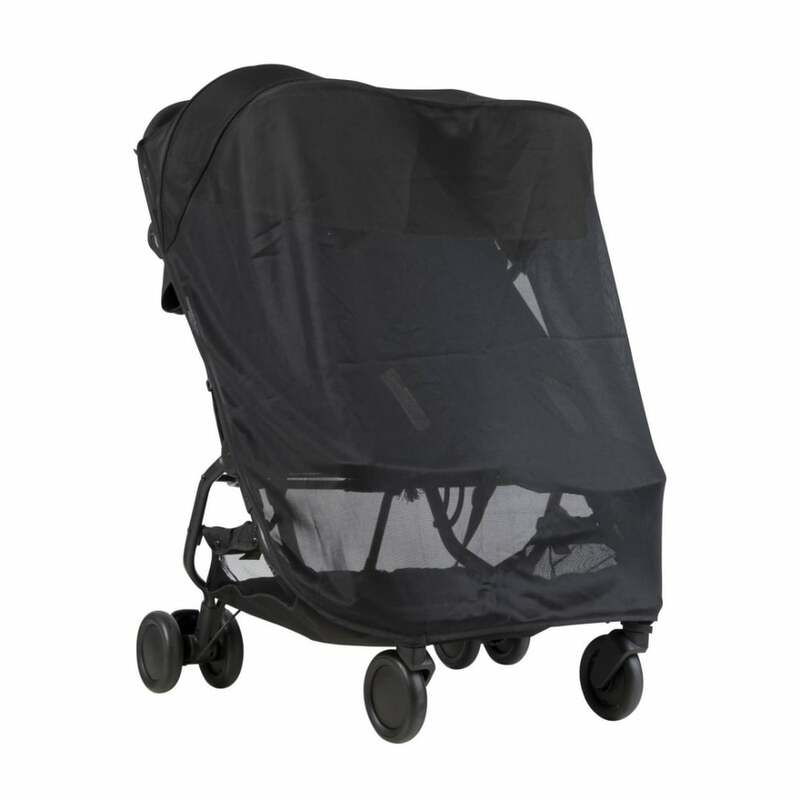 The Mountain Buggy Nano Duo Sun Cover lets you enjoy the finer weather with peace of mind that your baby is protected. Why should I choose the Mountain Buggy Nano Duo Sun Cover? The Nano Duo Sun Cover by Mountain Buggy is the perfect pushchair accessory. It shelters your baby from bugs and the sun. It is made from a lightweight but really durable mesh material. It is a custom fit for the Mountain Buggy Nano Duo Pushchair.